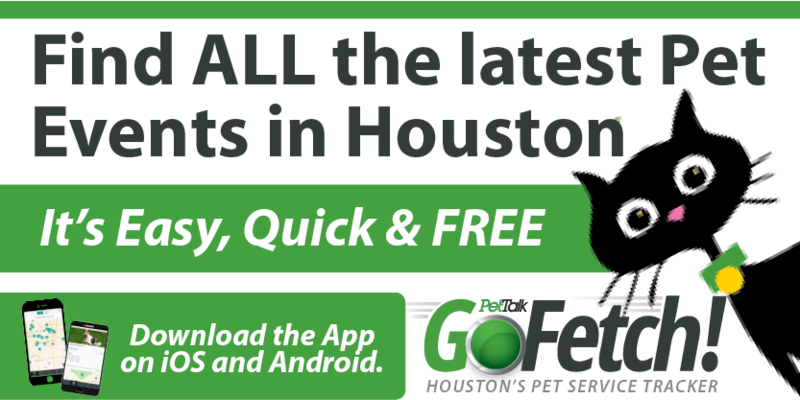 Find the perfect fit and a fur-ever friend, on Saturday, July 21 as the Houston SPCA and Meadowlake Pet Resort come together to host “Cinderella Tails.” This “wags to riches” life-saving event hosted from 9 am to 3 pm at Meadowlake Pet Resort, 13500 Furman Road, Houston, Texas 77047 will feature adorable adoptable dogs and cats from the Houston SPCA. During the “Cinderella Tails” event, the talented groomers at Meadowlake Pet Resort will perform magical makeovers to transform our orphans into the “belles and beaux” of the royal ball. A dream is a wish your heart makes! 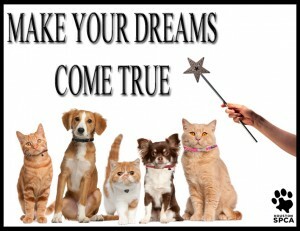 And, you can make a homeless pet’s dreams come true by choosing the adoption option on Saturday, July 21st, from 9 am to 3 pm at Meadowlake Pet Resort, 13500 Furman Road, Houston, Texas 77047.